By the year 2030 it’s estimated that dementia cases will rise to 75.6 million cases worldwide. With an aging population memory decline is on the rise, so when we hear of easy ways to boost memory, we jump to relay the message to you. Memory loss is a symptom of dementia and Alzheimer’s disease, and it can greatly affect the life of the sufferer and their loved ones. It may start off with forgetting special occasions or which items to pick up at the grocery store. But as memory loss progresses, it can become stressful and frightening. How does memory loss affect your life? Memory loss isn’t just about forgetting where you put your keys, it can have detrimental effects on your life as a whole. Here are 10 ways memory loss affects a person’s life. As you can see, memory loss has quite a strong impact on daily life, making it difficult to even complete the simplest of tasks. For these reasons it’s important to try and preserve memory as much as possible. You may not need to feel guilty any longer about your wine and chocolate habits. Not only are they decadent, but research shows that wine and chocolate have memory-boosting benefits. 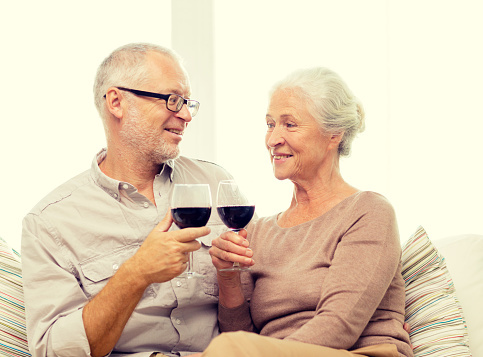 Published in the American Journal of Alzheimer’s Disease and Other Dementias, a study found that light to moderate alcohol consumption had brain-boosting effects. An additional study further revealed that chocolate can also work wonders for your memory. Researchers analyzed surveys from over 650 men and women and found those who consumed alcohol lightly scored 15 percent higher on episodic memory compared to nondrinkers. This is the type of memory that allows us to recall events and the emotions attached to them. Brain scans also revealed that light drinkers had larger hippocampus – the area which converts short term memory into long-term – by 10 percent. The hippocampus is commonly damaged in people with Alzheimer’s and dementia, and this could be why long-term memory becomes affected. Light drinking prevents damage to the hippocampus because it activates proteins made to help protect it. Benefits from alcohol were only seen in light to moderate drinkers – in this case less is more. Guidelines for women are one drink a day and men can have up to two. The chocolate benefits were found by researchers at the Columbia University Medical Center where they observed that raw cocoa can help reverse memory damage due to aging. 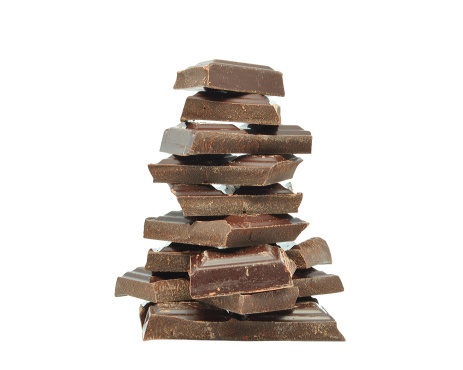 Flavanols are the compound found in chocolate that work to boost memory. But there is a bit of a trick with this one; store-bought milk chocolate won’t improve your memory. Furthermore, even raw, unrefined cocoa still doesn’t contain enough of the good stuff to improve memory. Until science develops a way for us to enjoy such flavanols, we may just have to stick with a glass of wine a day. But don’t be completely discouraged – dark chocolate has still been shown to have heart-healthy benefits, so it’s not a complete loss. Other ways to boost memory include playing brain-games, such as crosswords, and staying social. Additionally, hearing loss has been shown to lead to memory loss, so it’s important you maintain healthy hearing as well. 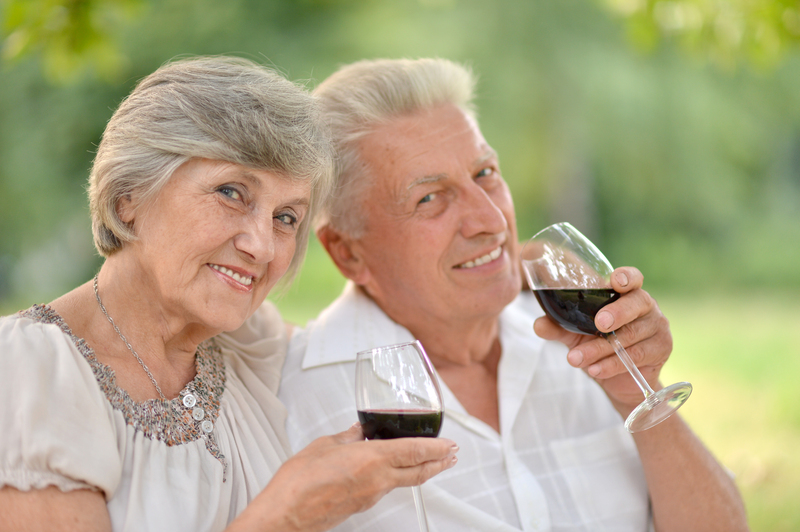 In the meantime, why not a raise a glass to brain health!